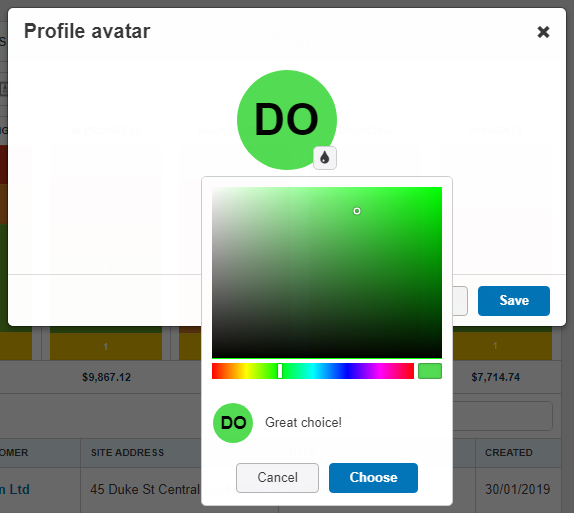 Before, profile colours were assigned randomly and limited to 10 default colours. 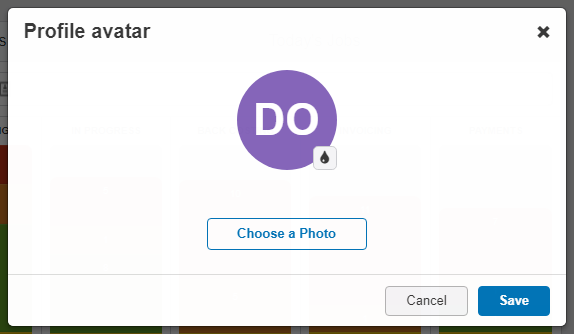 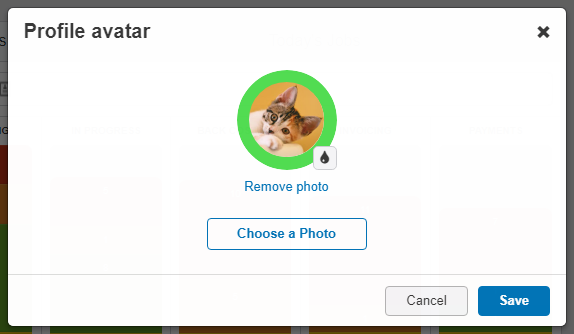 Now, you can choose any colour you like for your profile, as well as upload a profile picture. 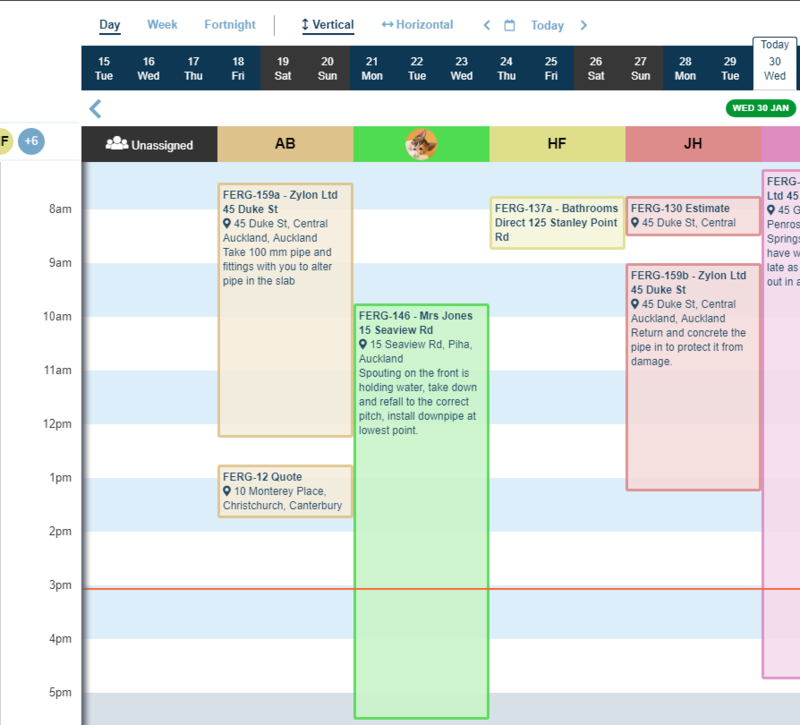 Choose colours to represent your users and their events in the calendar, and upload a photo for even more customisation. 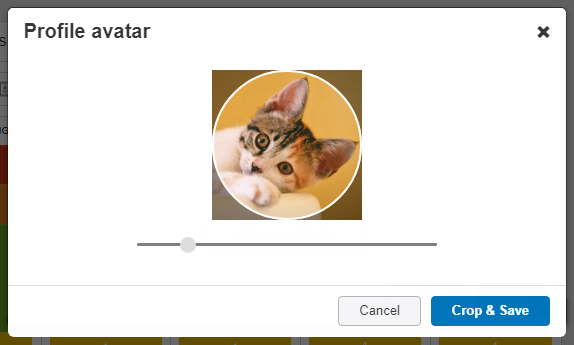 Full Users (with permission to view the ⚙ Settings page) can edit the colour and photo of their staff. 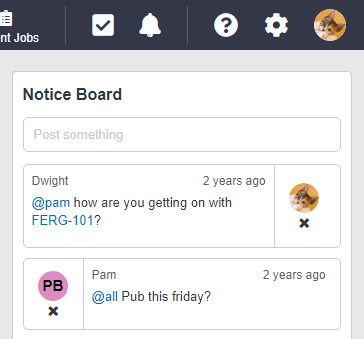 Staff aren't able to change their profile colour and photo from the Fergus mobile app. 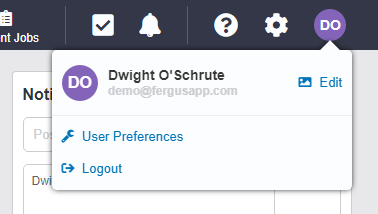 They'll need to login to the Fergus website to make these changes themselves.